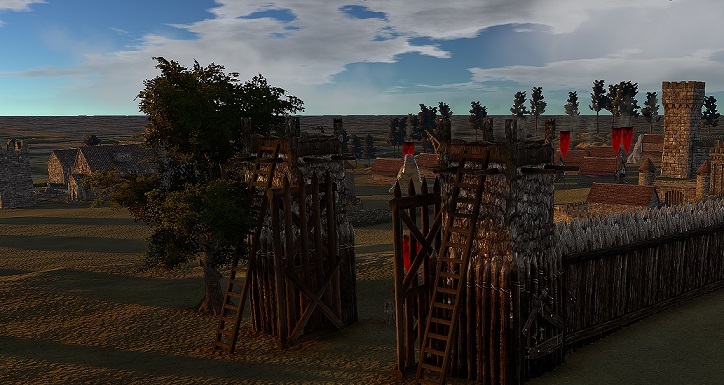 Build great free form cities, raise powerful armies and defeat your enemies! Conquer territories for your faction in Empire Mode, challenge your friends with custom armies in Battle Mode and conquer the map in Conflict Mode. Massive-scale combat: Avalon Lords: Dawn Rises features both single- and multiplayer battles set on expansive 3D maps. Kingdom building: Players gather resources, place buildings, and raise powerful armies to defend their castles and defeat their enemies. Online multiplayer support: Take to the battlefield with up to six players in Team Deathmatch or Free-For-All matches. Empire Mode: Join friends and allies to battle other player-led Factions in this rich, multiplayer campaign. Dominance is key, and controlling the most territory leads to victory. 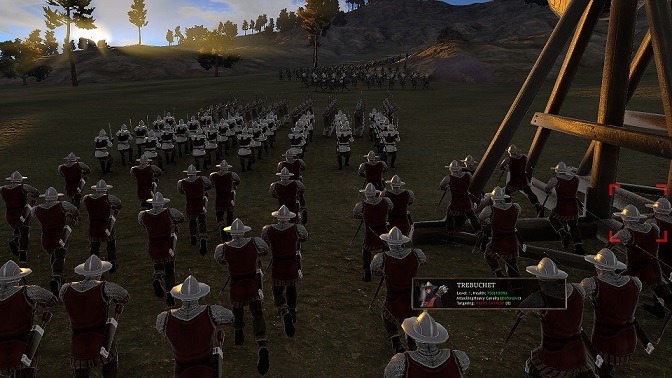 Battle Mode: Use the Army Builder to form armies then pit them against other players in furious online battles! Conflict Mode: Wage war on other players by building cities, collecting resources and raising armies to conquer the map. I had the chance to play a preview of Avalon Lords: Dawn Rises and I have to say I am impressed with it. It is fun but challenging. This will be one I will be purchasing in the near future.